The last freeride of the season is mostly “Wallonhill” in the Belgian Ardennes, an easy fun track with our local crew. 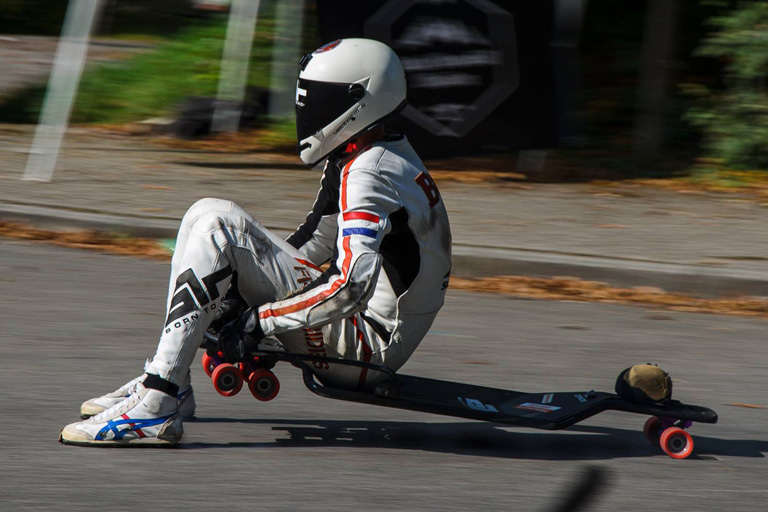 Eat Concrete is a local downhill skateboard race in Belgium and this year they allowed street luge and classic luge as well. A raw clip of a downhill run on the Belgian freeride Wallonhill in Houyet (Belgium), shot on 23.06.12.